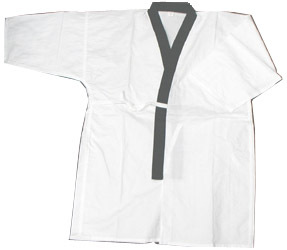 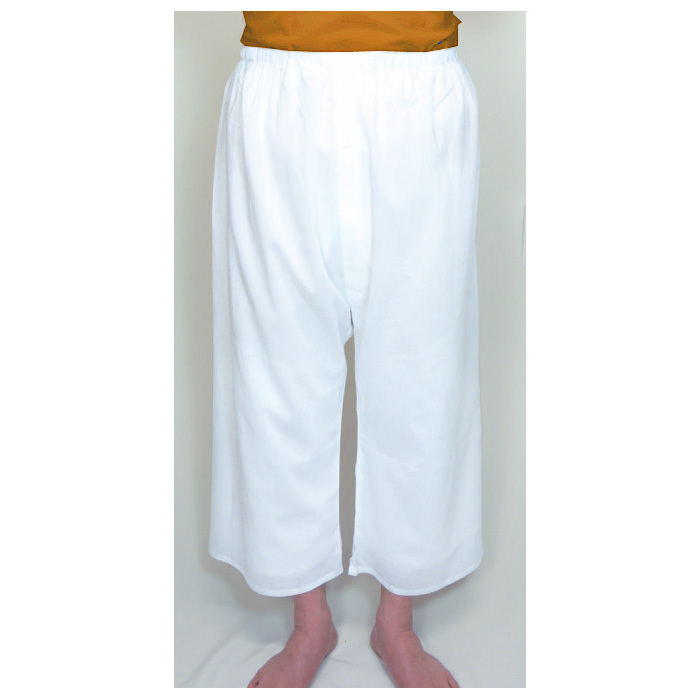 Cotton Sarashi underwear specialized for Martial arts. 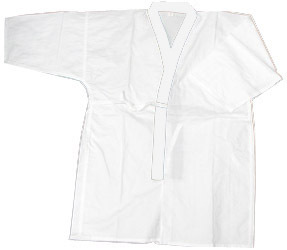 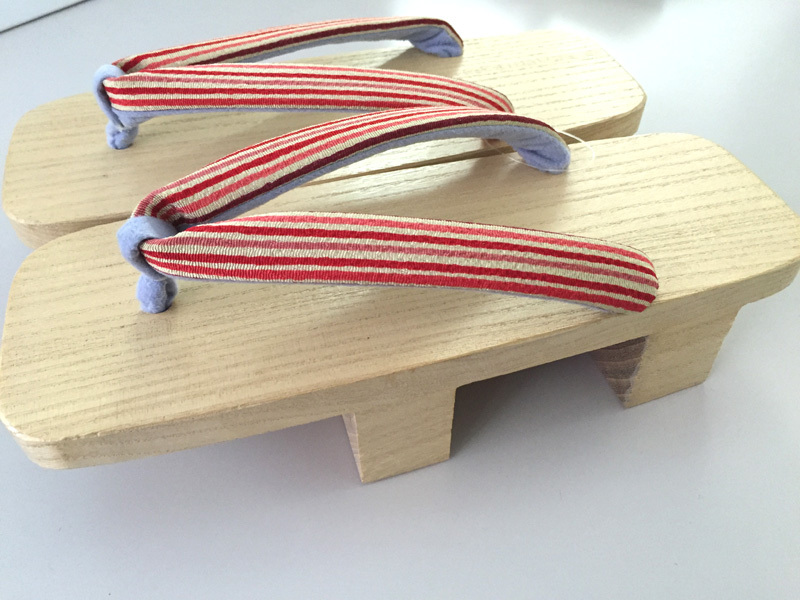 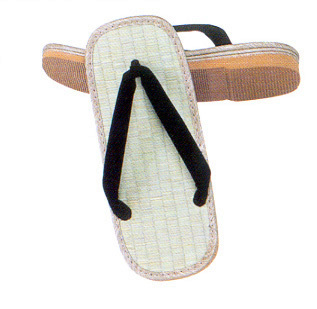 The texutre is bit tougher than the ordinary Hadagi for Kimono, enough soft and confortable though. 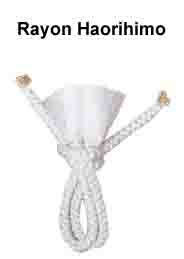 You can select lapel collor from dark blue and white.